Family Fun Days Coupons Are Here! It’s summer, and that means family fun for OAPSE members. Thanks to your OAPSE membership, you and your family have access to great deals for summer fun! 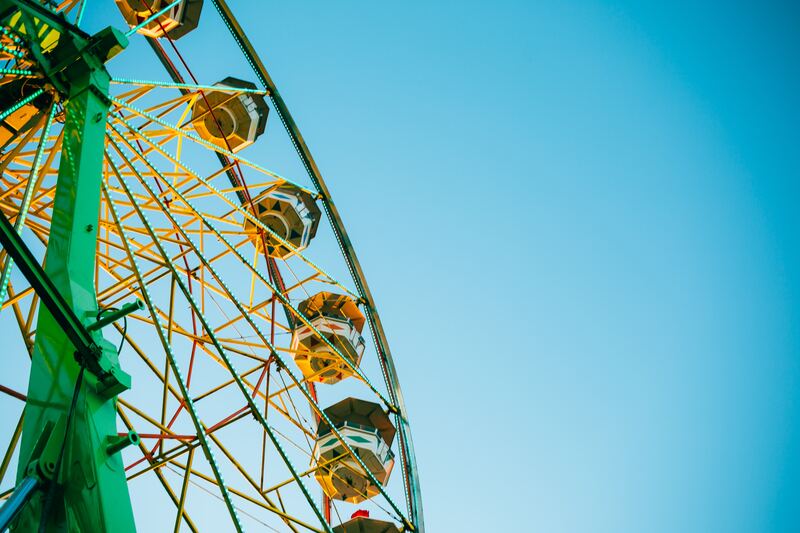 OAPSE has negotiated special pricing at Ohio’s amusement parks, water parks, zoos and the Columbus science center, and the deals are good through the end of the summer season. Remember, you have to be a member to take advantage of the discounts. And they are really worth your membership dues. In fact, one member said she saved enough taking her family to Cedar Point to pay her union dues for a year! To see what is available and how much you can save, click on the MyOAPSE tab at the top of the page. Log in with your member number and last name, and get ready to save and have fun across Ohio! And check out the video below to see where you can use your OAPSE member discounts!